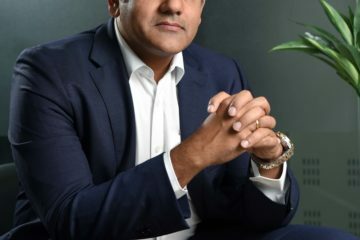 Mobile payment and e-commerce company Paytm, owned by One97 Communications has appointed former Citigroup executive Madhur Deora as it Chief Financial Officer and senior vice president, according to a statement. Deora will also be responsible for building and managing Paytm’s newly formed financial services business. “Madhur has been a long-term friend and partner of Paytm. I am extremely happy to welcome him onboard. 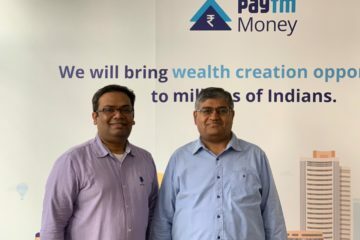 His expertise will help us to build our newly formed financial services business into one of the largest from India,” Vijay Shekhar Sharma, founder and CEO of Paytm, said in the statement. “I am looking forward to my journey with Paytm. This is going to be a phenomenal learning experience for me. 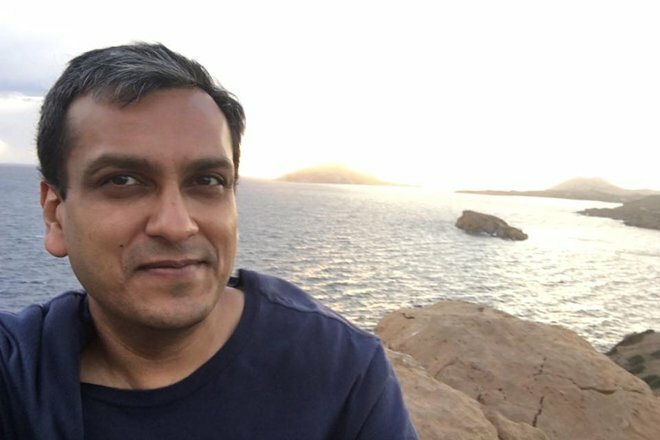 I have great respect for what the company is building and look forward to using my experience and skills to further support this incredible growth,” said Madhur Deora. 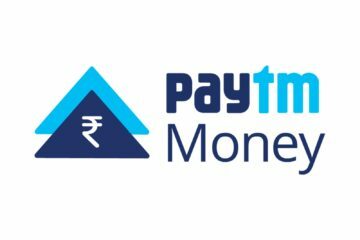 Paytm is India’s largest mobile commerce platform. 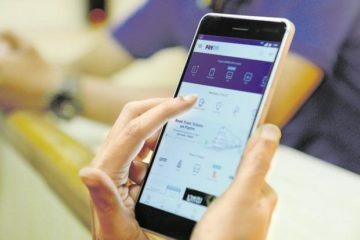 It started by offering mobile recharge and utility bill payments and today it offers a full marketplace to consumers on its mobile apps. It has over 100mn registered users. In a short span of time Paytm has scaled around 75-90 Million orders per month. 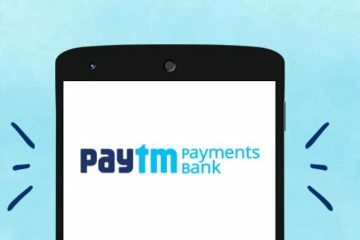 Paytm is the consumer brand of India’s leading mobile internet company One97 Communications. One97 investors include Ant Financial (AliPay), SAIF Partners, Sapphire Venture and Silicon Valley Bank.